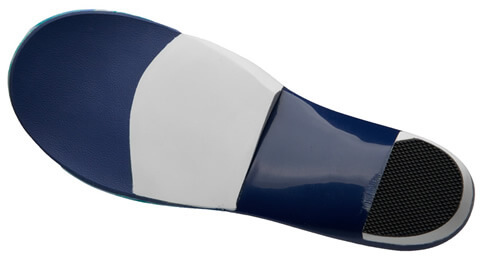 Forefoot Varus / Valgus | Marathon Orthotics, Inc.
A comfortable and effective treatment for a Forefoot Varus or Valgus deformity. For this orthotic solution, add an extrinsic forefoot post to the sulcus (located in the forefoot posting area of our prescription order form). This is sometimes called a runner’s wedge. A runner’s wedge will address a Forefoot Varus or Valgus deformity greater than 4 degrees by creating a gradually decreasing platform as an alternative to metatarsal shaft pressure or an uncomfortable drop-off. Note: Please check Extrinsic to Sulcus in the forefoot posting area on the prescription order form, and indicate Varus/Medial or Valgus/Lateral and the amount of degrees of posting you would like for each foot.